The Instant Pot has taken over millions of kitchens around the world by storm. You must have heard from it on blogs or YouTube videos. There must be a reason why it is so popular! Yup, there is – but it is not just one reason but 10 reasons it is a must-buy kitchen appliance. Here they are! 1. The Instant Pot is multifunctional and versatile. You can pressure cook, slow cook, cook rice, steam and even bake cakes in the Instant Pot. It can essentially replace many of the kitchen appliances that you have, all within one compact and sleek looking device. You can cook almost anything in an Instant Pot with perfect results. Want to buy the Instant Pot? Check it out on Lazada or Qoo10! 2. An Instant Pot cooks food fast. You can cook an entire stew in less than 40 minutes with an Instant Pot. It has all the fast cooking benefits that a pressure cooker brings. You can quicken up the cooking process by up to 80% by using its pressure cooking abilities. With working parents, it can sometimes be hard to whip up a tasty home cooked meal because of a lack of time. An Instant Pot can help you cook up a tasty meal for your family within an hour or less. 3. An Instant Pot does not need your supervision. You don’t need to keep a close watch on the Instant Pot while it cooks. Most of the time, you can just put in all the ingredients and let it do its magic. You don’t need to stir it, open it or watch any fire. You can do your own thing while it cooks. That’s one awesome benefit. It frees up so much active cooking time that can be put to better use. You can play with your kids, do some housework or just chill with some Netflix while a tasty meal is prepared. 4. An Instant Pot transforms cheaper meat cuts into a premium meal. You can save a lot of money with an Instant Pot. You can often substitute the meat that you are using with cheaper cuts and still get an awesome tasting meal at the end. 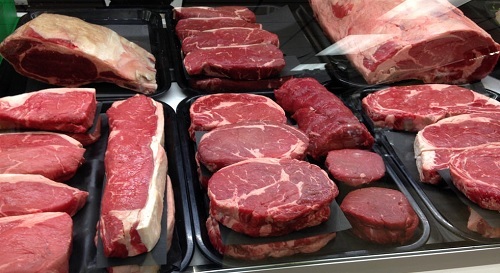 For example, instead of using ribeye steaks, you can simply buy beef cubes which are less than half the price. An hour in the Instant Pot will make the beef cubes some of the most tender and flavourful beef you have ever eaten. 5. It is great for cooking big batches of food for meal prep. If you want to meal prep or simply have a bigger family, the Instant Pot can cook up a huge meal with ease. The pot size of an Instant Pot will comfortably be able to fit meals for up to 8 people. Regardless of a big or small meal, the Instant Pot will still cook really fast. 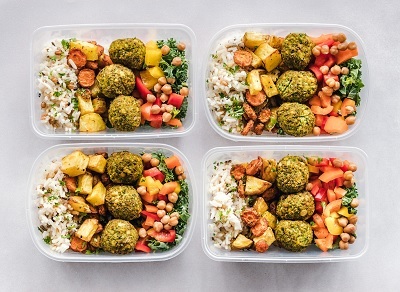 You can get large portions with minimal effort. 6. It is very easy to use an Instant Pot. You will only need a few tries to get familiar with the Instant Pot. If you have never used a pressure cooker before, it may seem intimidating at first. But it comes with a great instructional manual for you to refer to. Additionally, there are thousands of videos on YouTube to guide you every step of the way. Also, there are 14 auto program cooking functions that you can just press to get the desired result. There is no need to set your own timings or pressure settings if you don’t want to. With those 14 cooking programs, you can cook hundreds of different recipes as long as you vary your ingredients. 7. The Instant Pot is very safe. Don’t worry, an Instant Pot is a very safe kitchen appliance. They are in millions of kitchen all over the world and have been proven to be very safe for daily use. 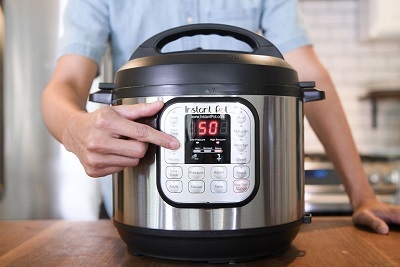 What makes the Instant Pot safe is their 10 safety mechanisms inbuilt into the appliance. There are automatic safeguards which help to ensure every step taken is 100% safe, even if you are a first-time user. 8. An Instant Pot makes cleanup easy. Most of the time, the only thing you have to clean is the inner stainless steel pot. You can soak it in some water and cleanup should be pretty straightforward. As for the other parts, the most you have to do is wipe it with a cloth to keep it looking good. Cleanup with the Instant Pot is as simple as it can be when you are cooking a meal. 9. An Instant Pot will save you space in your kitchen. With an Instant Pot, you can get rid of the need for a pressure cooker, slow cooker and rice cooker. 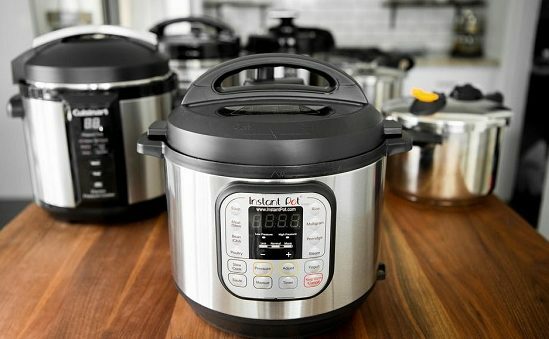 As you can use the Instant Pot as a perfect substitute for these appliances, you’ll be able to save money and also precious space in your kitchen. 10. An Instant Pot is pretty affordable for what it brings. Yes, an Instant Pot in Singapore may not be that cheap, but given its multi-functionality, it is a pretty reasonable price. You can buy it online on Lazada or Qoo10. If you use some online vouchers, you should get a pretty good discount on it. Where to buy an Instant Pot in Singapore? There are no retail outlets in Singapore that carry the Instant Pot. Getting it online is the easiest way. Two local sellers in Singapore have ready stock of the Instant Pot. You can get it on either Lazada or Qoo10. These Instant Pots have the Singapore plug so you won’t need to use a transformer. Another way of getting the Instant Pot would be to buy it directly from Amazon and ship it over. This process is a little more complicated and we don’t recommend it. You will have to use an international forwarder. Additionally, if you buy from Amazon US, you will get an Instant Pot with a US plug. Only if you buy from Amazon UK will you get a plug with that is compatible with Singapore. You may also be interested in these articles! Philips Multi Cooker Review – Is It The Best Pressure and Slow Cooker?